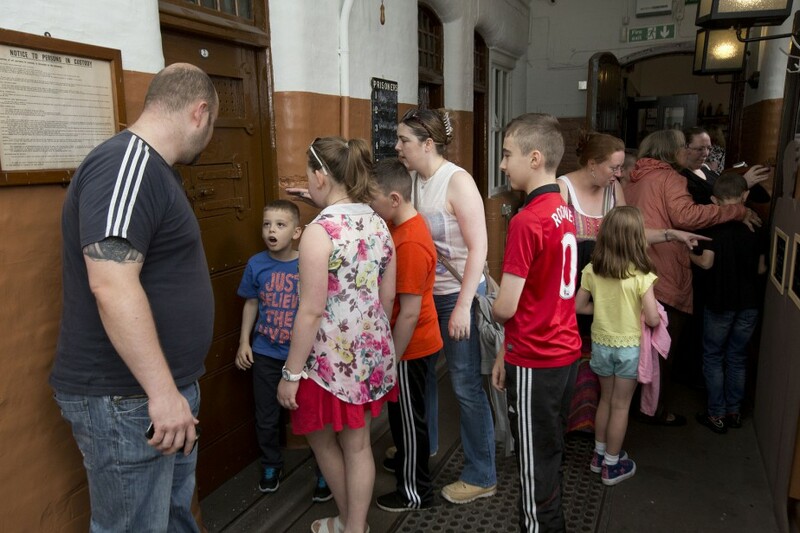 This year has been our busiest ever with over 4500 visitors joining us at the museum over the past five weeks. With just one day to go we’ve had a blast and are already planning our next open days. And last but certainly not least, all our fabulous volunteers who gave up their time to support the museum.